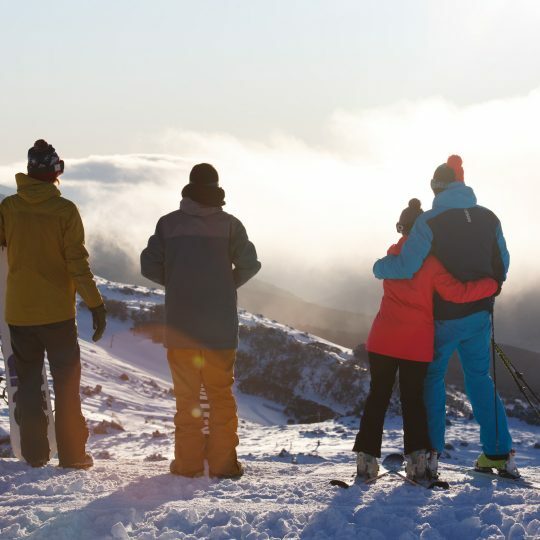 In Thredbo we understand the unique and fragile nature of our environment. 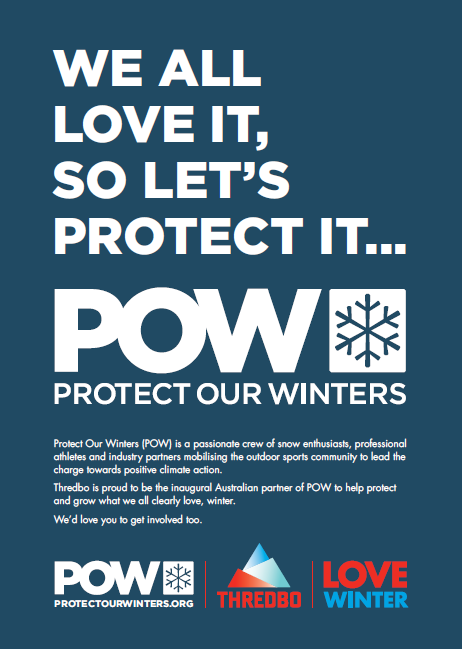 That’s why we are stoked to announce that we have partnered with Protect Our Winters (POW) to help protect and grow what we all clearly love, winter. 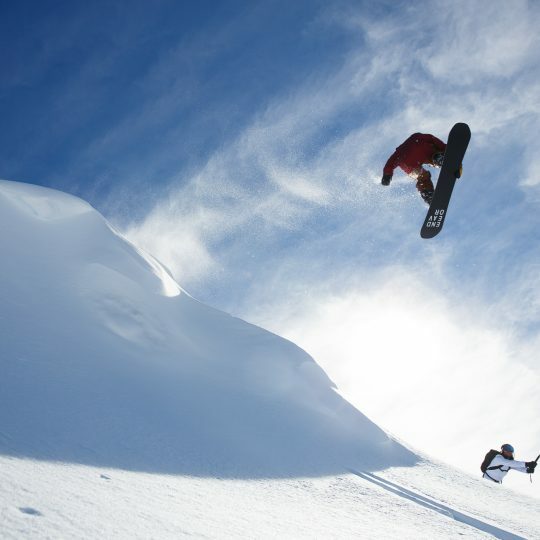 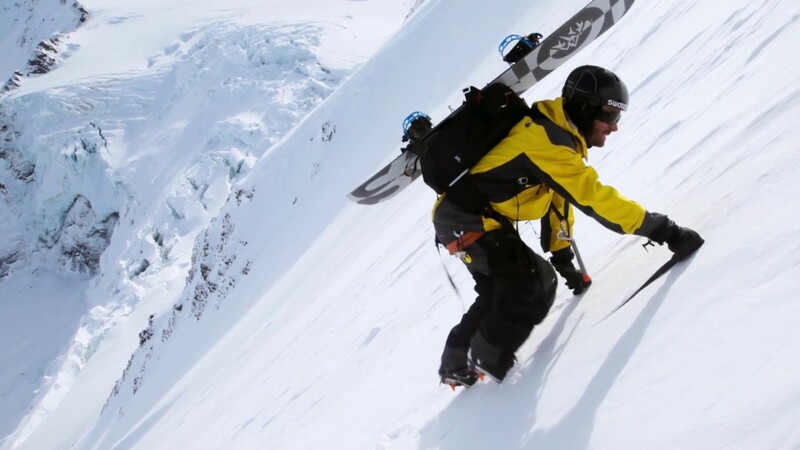 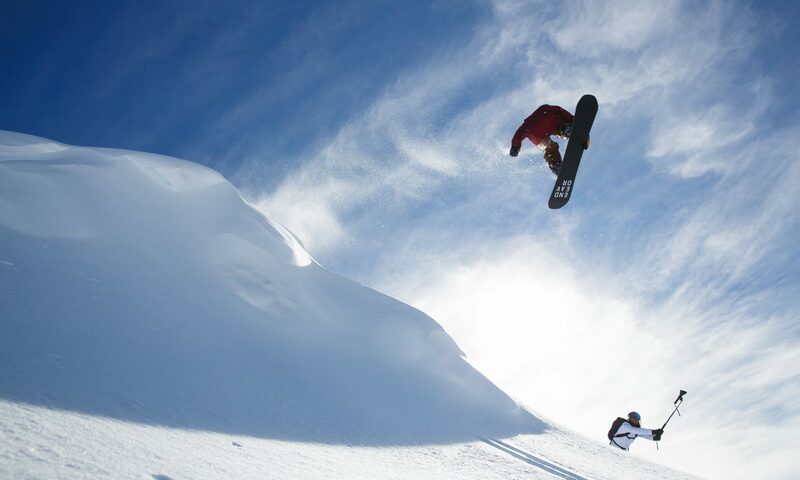 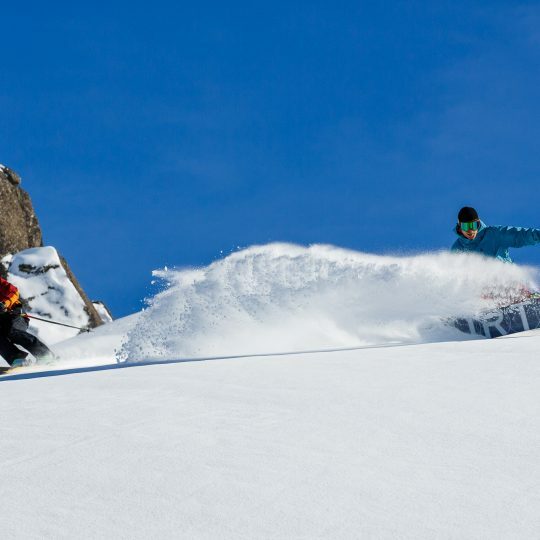 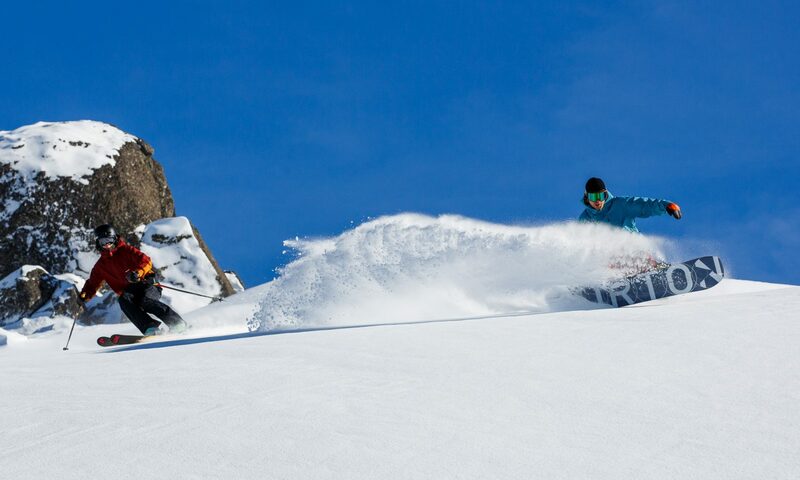 Protect Our Winters (POW) is a passionate crew of snow enthusiasts, professional athletes and industry partners mobilising the outdoor sports community to lead the charge towards positive climate action. 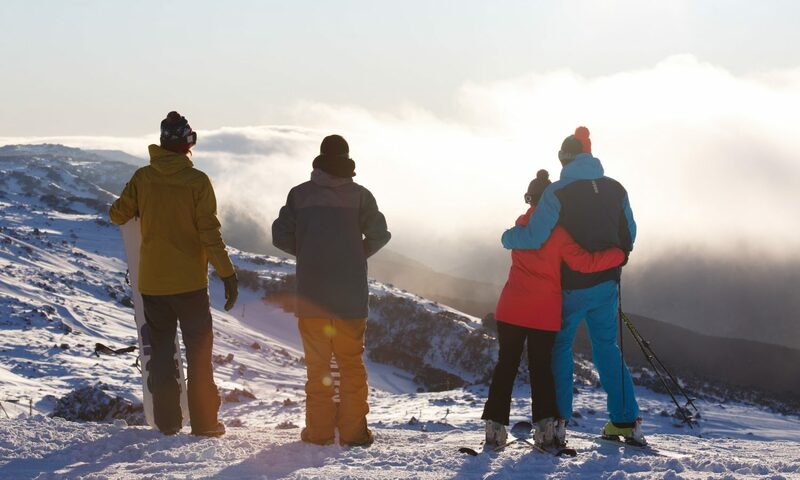 Thredbo is proud to be an inaugural Australian partner of POW and our goal in collaborating with POW is to raise awareness of the impact of climate change on our mountain environment and to continuously improve Thredbo’s environmental performance. 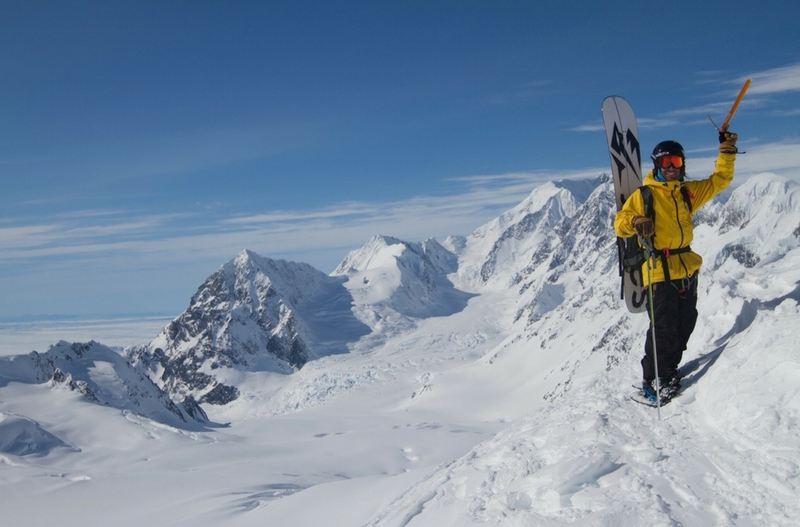 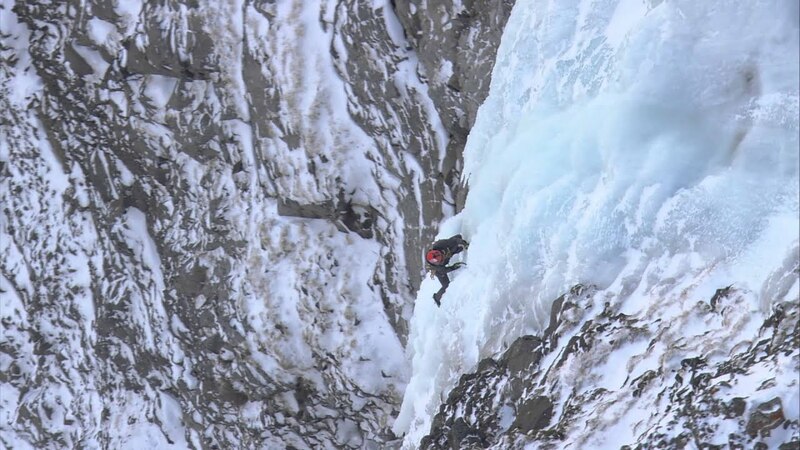 We invite everyone to come and join us on Thursday the 27th of July, 6-7pm for more information on this exciting partnership and an evening of education from Jeremy Jones himself on what you can do to help protect winter. 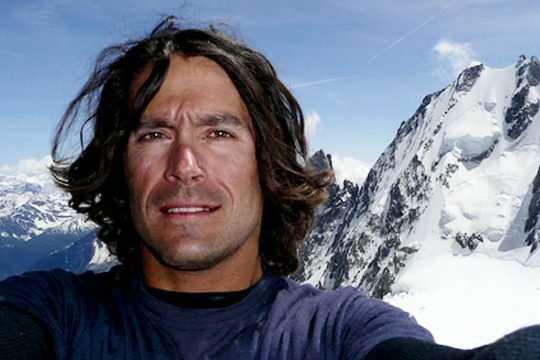 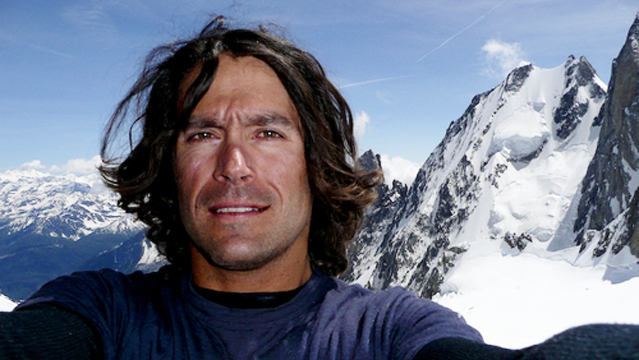 Jeremy Jones, the founder of POW, is a professional snowboarder, known for his big mountain freeriding and first descents across the globe, also a legendary environmental activist and mountaineer, nominated as National Geographic’s Adventurer of the Year in 2012 for his ‘remarkable achievements in exploration, conservation, humanitarianism and adventure sports. 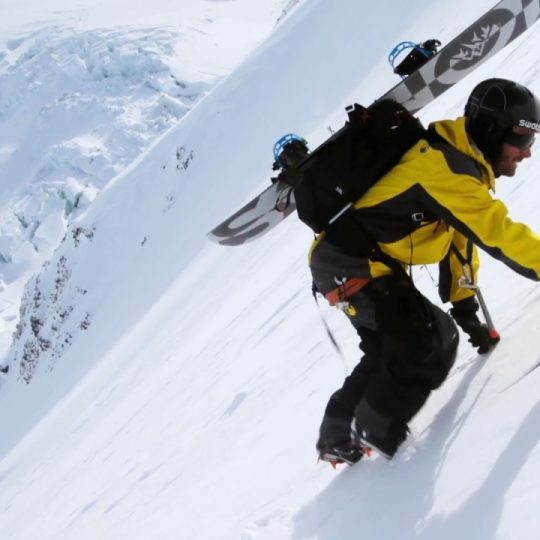 In 2007, Jeremy found that more and more resorts he’d always counted on for good riding were closed due to a lack of snow, igniting the movement that is known as POW, a social movement against climate change for the outdoor sports industry.